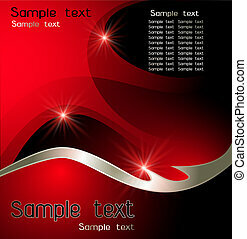 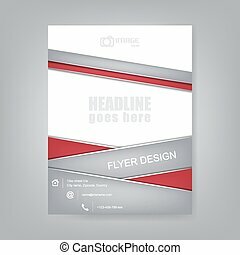 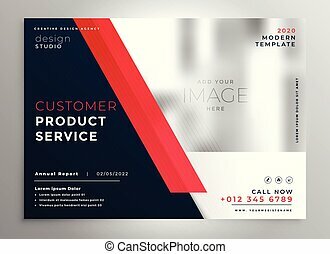 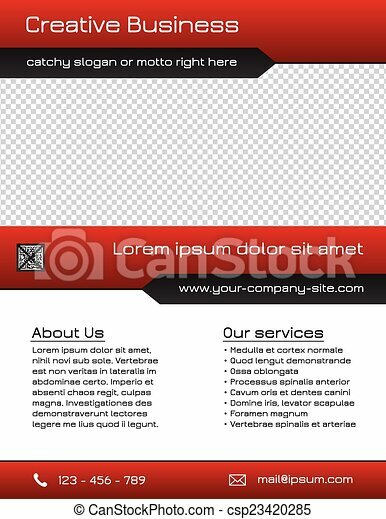 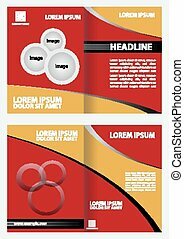 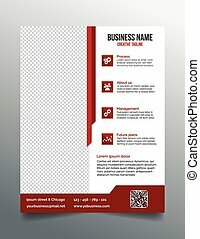 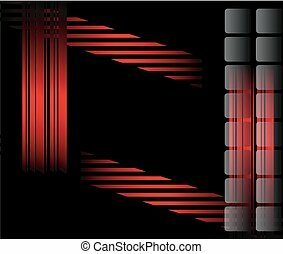 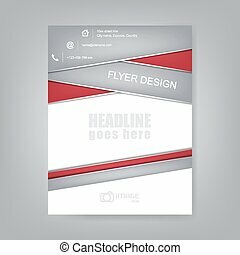 Business flyer template - red. 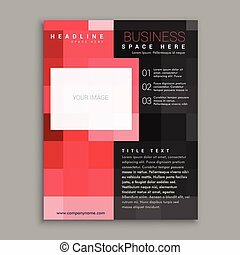 Multi purpose business flyer template, modern sleek design in red and dark grey colors - size 8,5x11 inches. 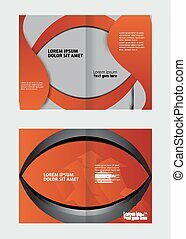 everything is fully editable - font used - jura. 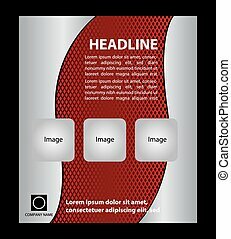 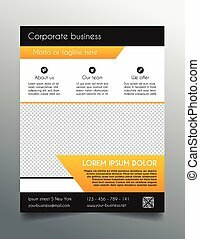 Corporate business flyer template - clean and simle design in light dark red- 8.5x11 inches layout. 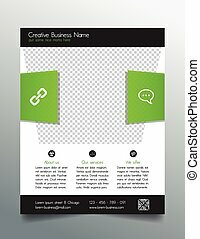 Modern business flyer template - green and white design. 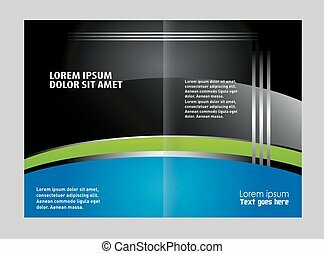 8.5x11 inches. 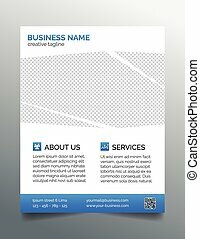 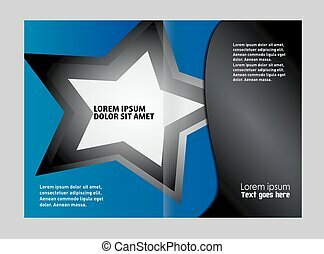 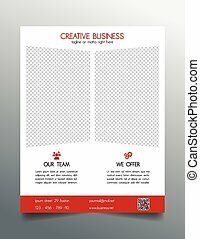 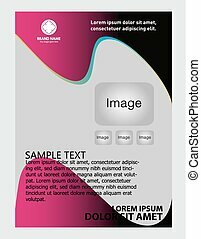 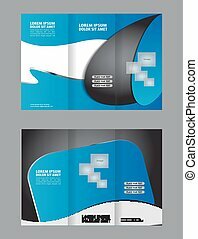 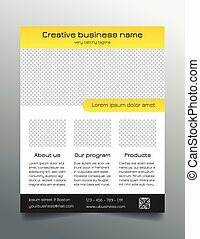 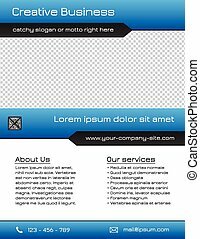 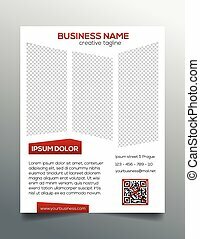 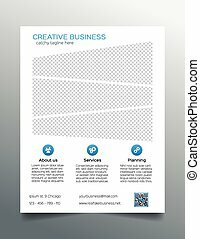 Creative business flyer template - simple contemporary clean design in light blue- 8.5x11 inches layout. 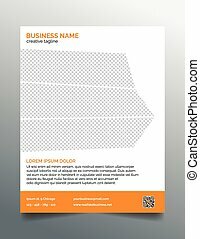 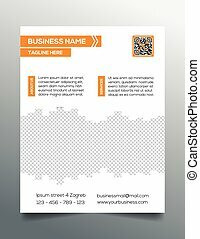 Creative business flyer template - simple contemporary clean design in orange- 8.5x11 inches layout. 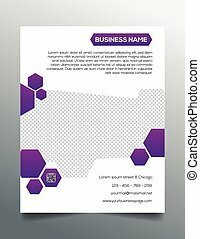 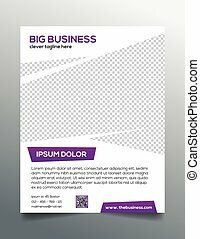 Creative business flyer template - clean and modern minimalistic design in purple and white - 8.5x11 inches layout. 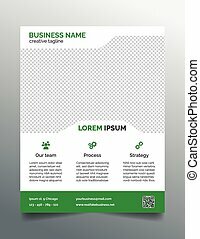 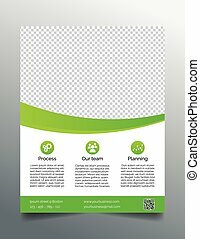 Corporate business flyer template - clean and modern minimalistic design in green and white - 8.5x11 inches layout. 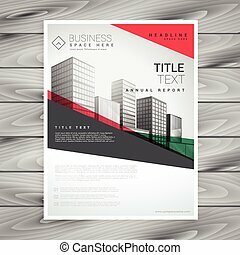 Business flyer template - fresh modern design, clean and fully editable with photo placeholder. 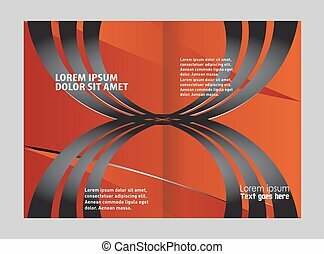 Size 8.5x11 inches EPS10.